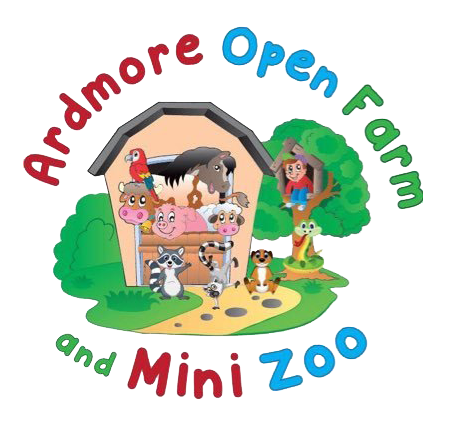 A first for Open Farms in Ireland, are two mechanical diggers that were imported all the way from Sweden. 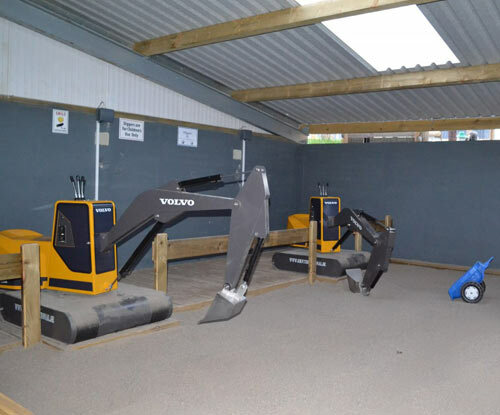 Children can test their machinery skills in our custom-built sandpit with raised decking area. 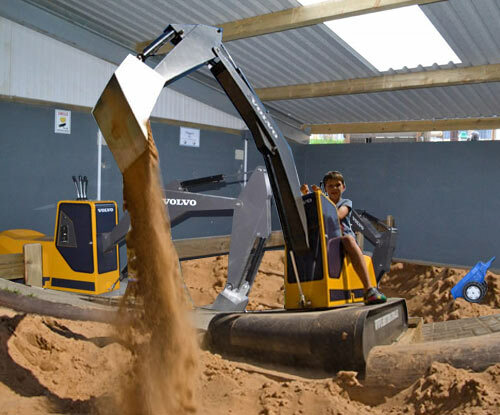 The diggers are operated by three levers and the children can swivel the machine and move the arm to dig and construct as they wish. The diggers are a firm favourite with mechanically minded children of all ages. 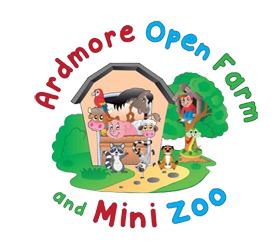 There’s always plenty of digging, scooping, lifting and constructing to be done at Ardmore Open Farm! Please note a reasonable extra charge applies to this attraction.